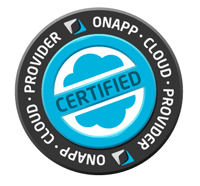 DedicatedNOW, in partnership with OnApp, announces the release of its managed private cloud solution. Using the OnApp engine, supported by DedicatedNOW infrastructure and advanced hosting expertise, SMBs and enterprises can setup and deploy cloud platforms in record time while lowering total cost of ownership. DedicatedNOW's lightning-fast SAN Storage subsystem is in a class of its own. With an AMAZING 40Gbps throughput into our SAN Fabric, our SAN is an SAS/SSD Hybrid providing unparalleled performance and redundancy. The DedicatedNOW SAN can achieve speeds up to1600MB/s Read and 1300MB/s Write out-performing any SAN/Cloud solution on the mass cloud market today. DedicatedNOW has built its cloud with redundancy and speed in mind. 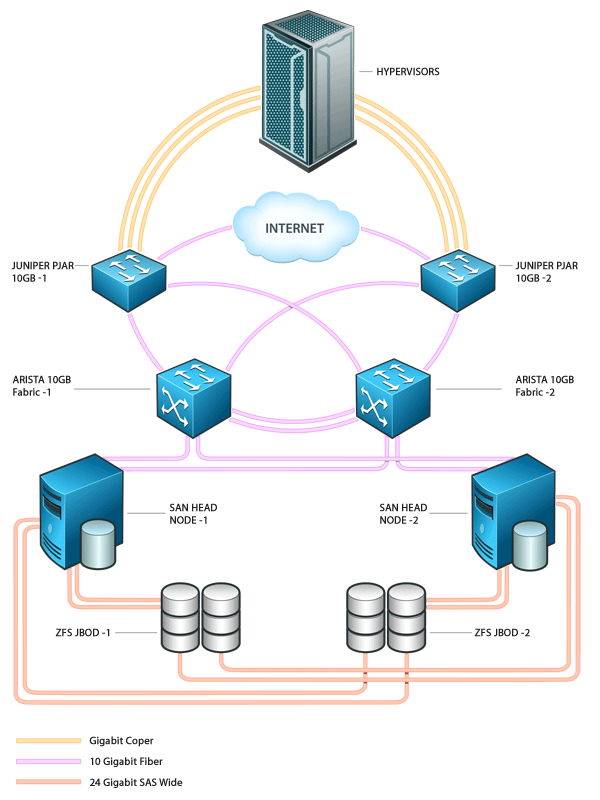 DedicatedNOW's SAN uses a unique architecture, rendering it capable of performance that most never thought possible in a virtualized environment. Ditlev Bredahl, CEO of OnApp, has worked with FortressITX throughout the development of their cloud. Bredahl remarks, "I'm impressed by the significant investments Fortress has made into their SAN infrastructure. When speaking with our own clients, I often recommend that they take a look at the storage technology that Jason and FortressITX have designed, before investing in their own." OnApp, the leading elastic cloud engine software, makes cloud deployment quick and easy while giving you total control over your resources and users. 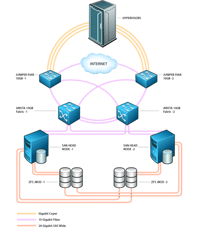 The OnApp cloud engine turns your hosting infrastructure into a dynamic delivery system for on-demand cloud services. It's a multi-cloud, multi-tenant, multi-OS, multi-hypervisor platform for the deployment and management of public and private clouds.